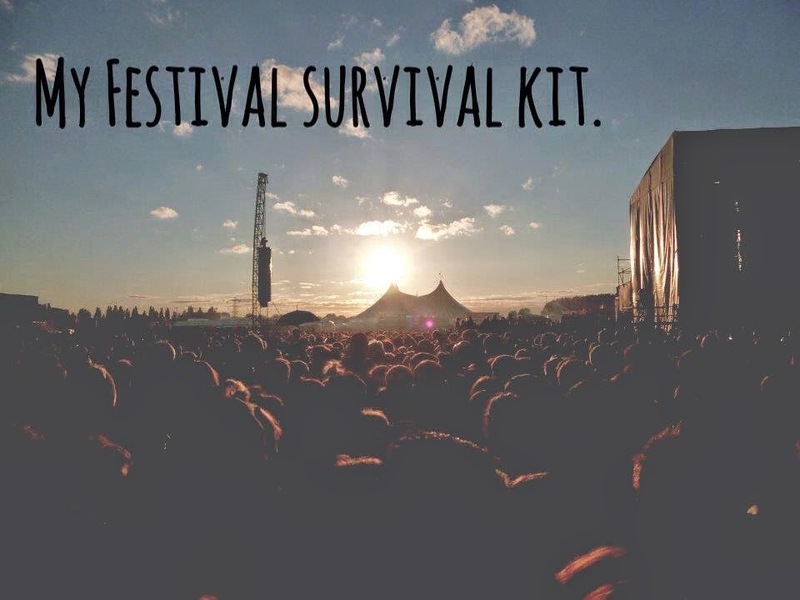 Ais Mc: Festival Survival Kit: Let’s Talk Blog Challenge. 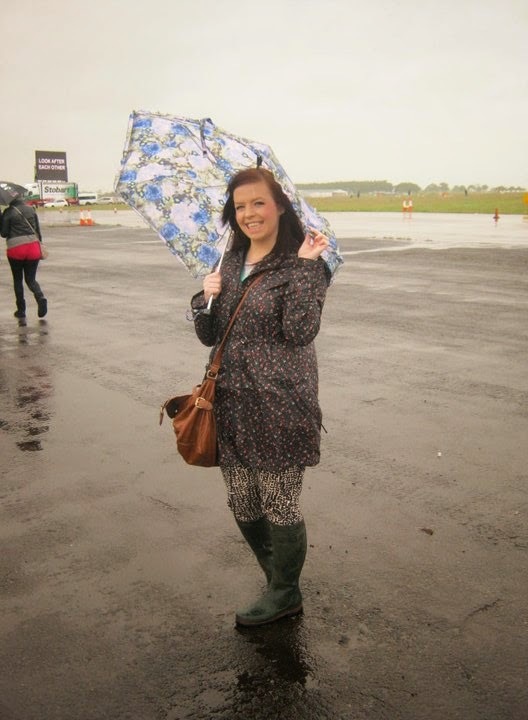 As if week 4 of Sarah Hamersley’s blog challenge is upon us already! This weeks topic was a toughie for me. I was going to choose the first date kit, but my most recent first date was an utter disaster so I guess I might need some help from you guys! 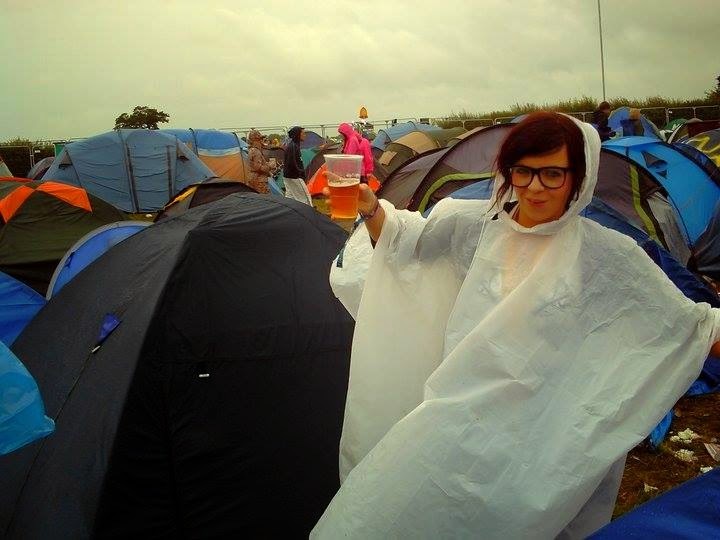 I chose the festival kit as I’ve been to quite a few and have a good idea of the necessities by now. 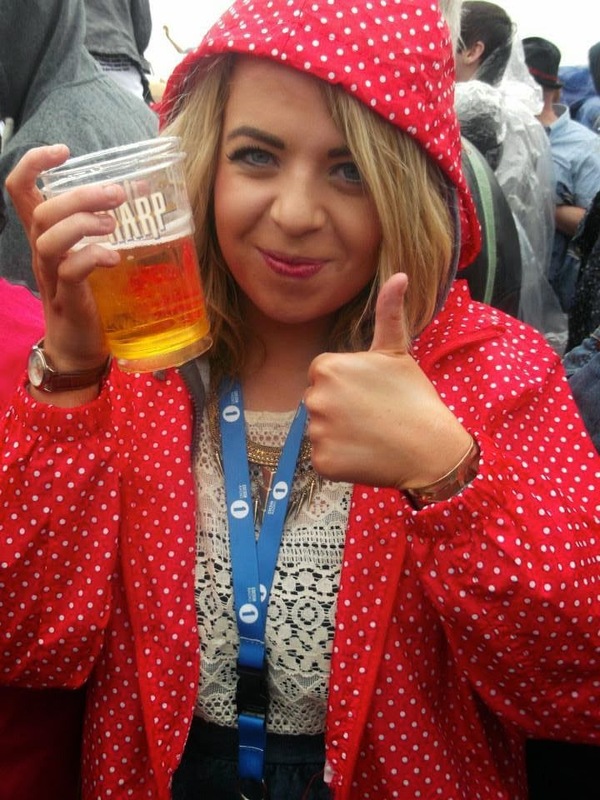 So apart from the obvious tent/sleeping bag items here’s things that made my festivals fab! 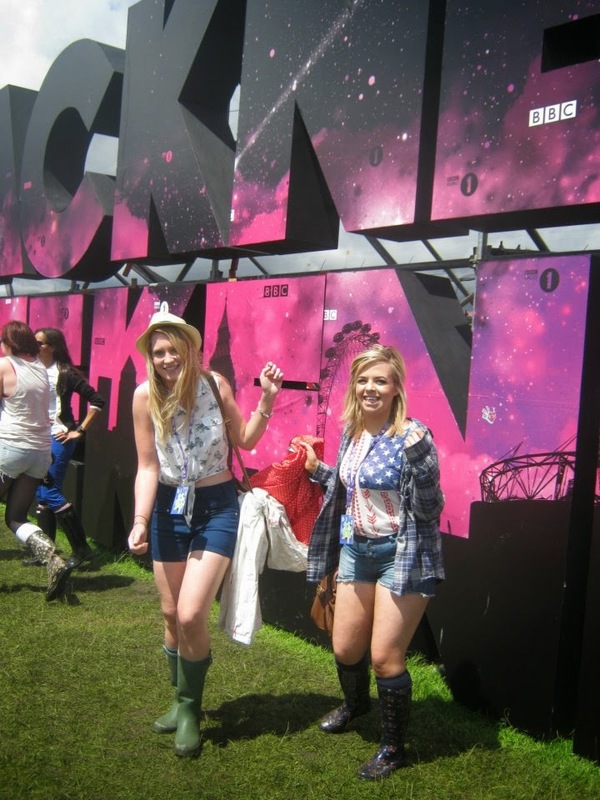 My chummy Lorna and I at Radio1's Hackney Weekend 2012. 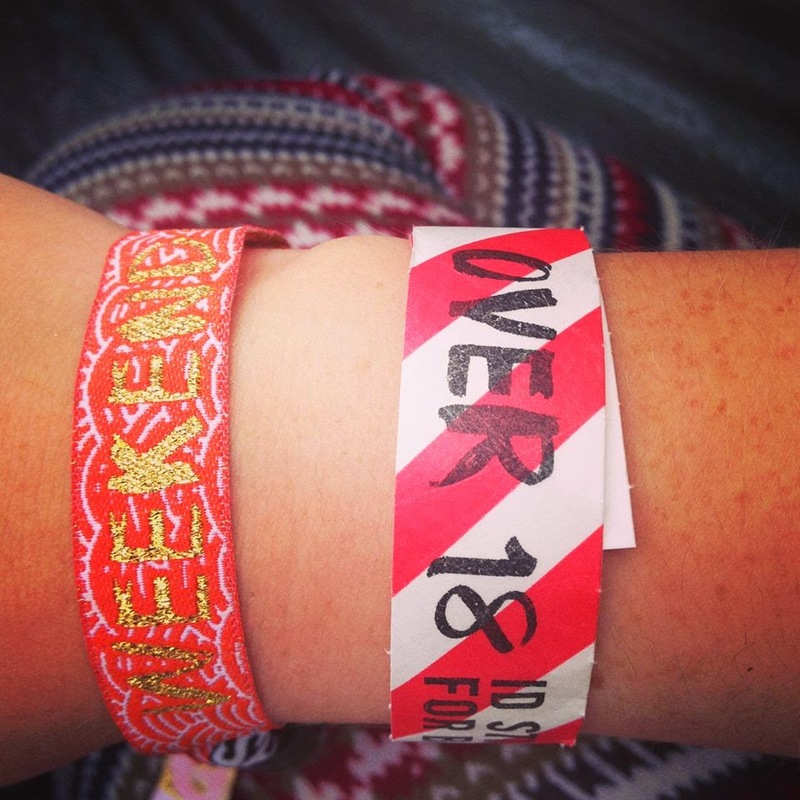 Guess who's re-applying lipstain... Radio1's Big Weekend 2013. First things first; you have to find some pretty special people to go along with. 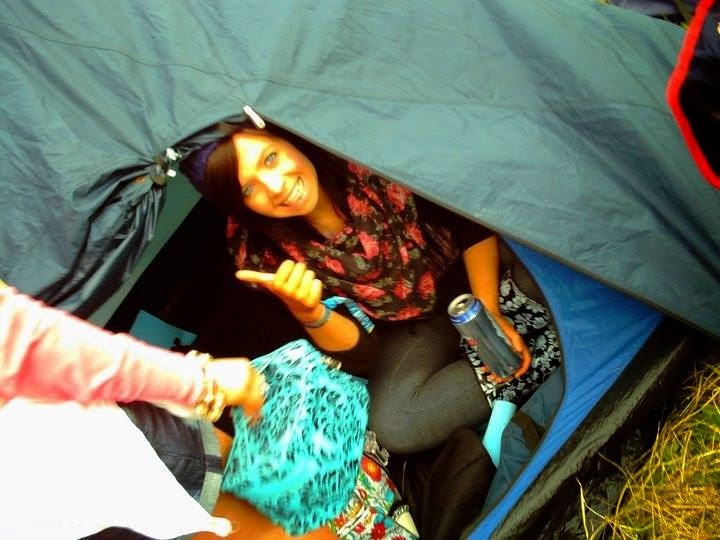 It’s not just anybody you can live in a tent with for 3-4 days. You gotta have some amazing people to make your time there unforgettable. 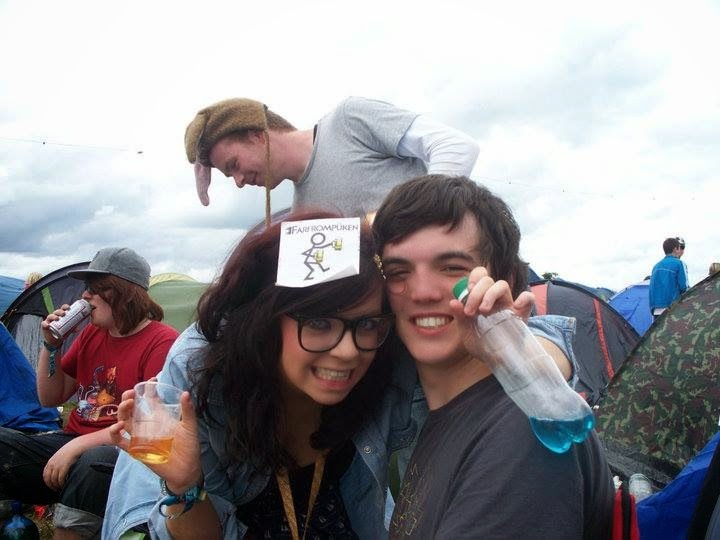 I was at Oxegen in 2010 and my friends and I are still laughing about the things we did! 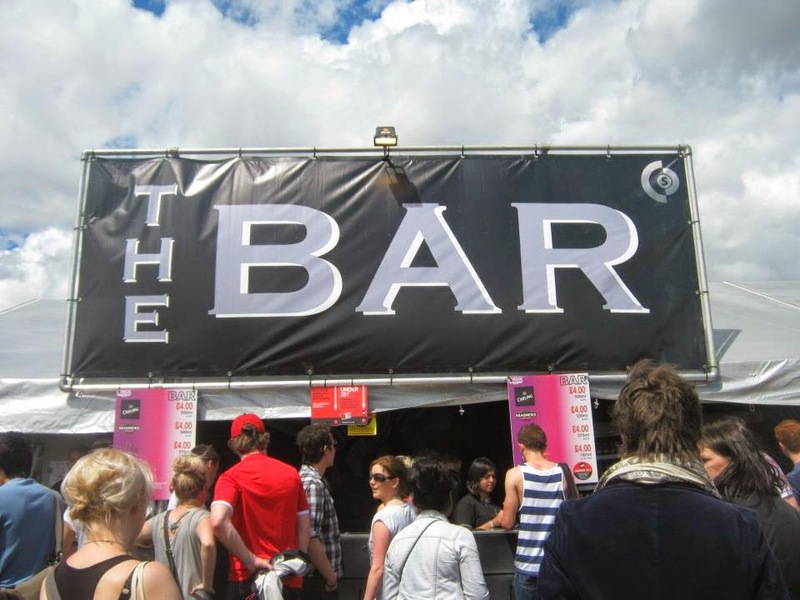 Including thinking we were at a Fat Boy Slim gig when in actual fact we were at David Guetta… cue the quote ‘Why is Fat Boy Slim playing so many David Guetta songs?’ One too many ciders in the sun I think! Which rather perfectly, leads me on to number 2.. booze! Obviously not a ‘must-have’ item but cider in the sun with live music and friends is such a rare treat! The atmosphere is amazing and it’s super refreshing! Not all mine I promise! Now it’s time for a few sensible ones. First up is a portable phone charger. It costs an arm and a leg to charge your phone at festivals and this was a total lifesaver for me at Boardmasters last year. Festivals are pretty big places and it’s easy to get lost, so it’s always good to make sure you can contact who ever you’re with. You charge this up before you go and use a USB cable to top your phone up when ever you need it! Really handy and you can Instagram til your heart’s content! Baby/face wipes are a given I guess! Although one thing I never thought of bringing was ear plugs. 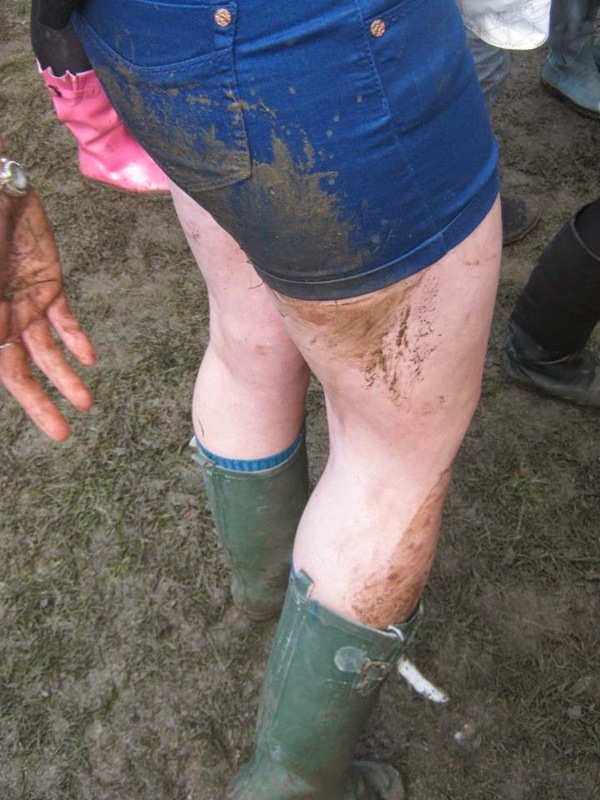 Thankfully a girl I was with last year brought some and it meant I didn’t have to listen to drunken people stumble around looking for their tents in the wee hours! 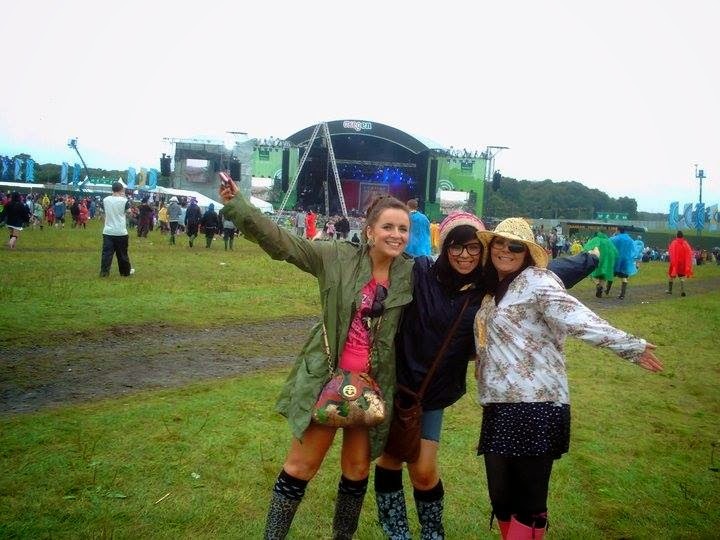 Next up is a big one for anyone heading to a festival in UK & Ireland – waterproofs and wellies! 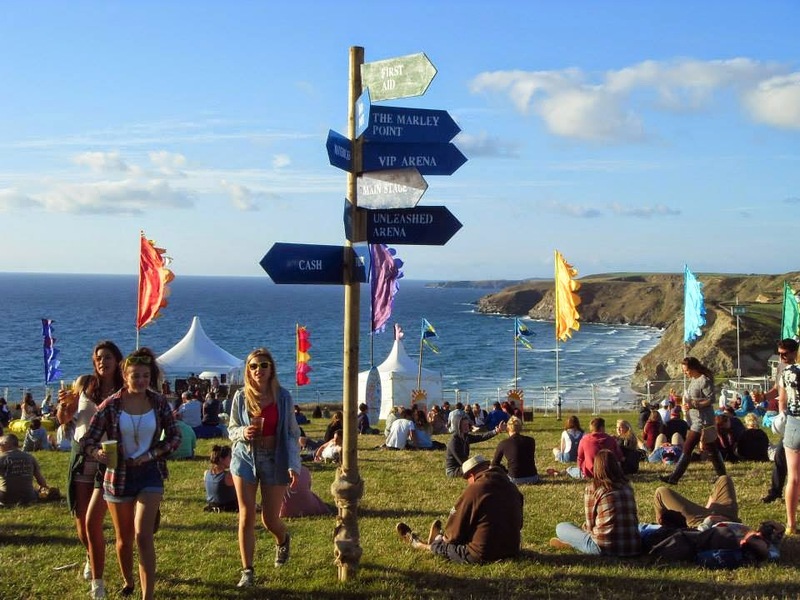 Although festivals are the perfect time to rock your summer gear, we are unfortunately not blessed with good weather to match. These are usually the first thing I buy when I know I’m going to a festival as I know I’ll definitely need them. 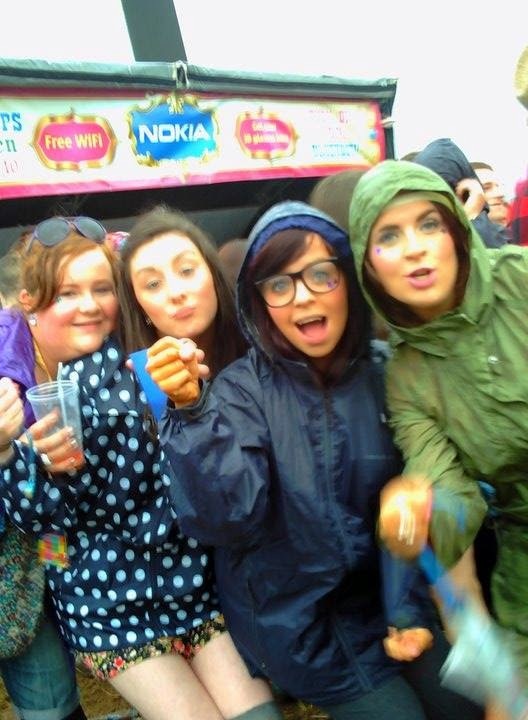 All the waterproofs at Radio1's Big Weekend 2011. Getting fancy with some stickers. Finally on my list is some fun and colourful makeup. Festivals are the perfect time to rock some bright looks you normally wouldn’t. 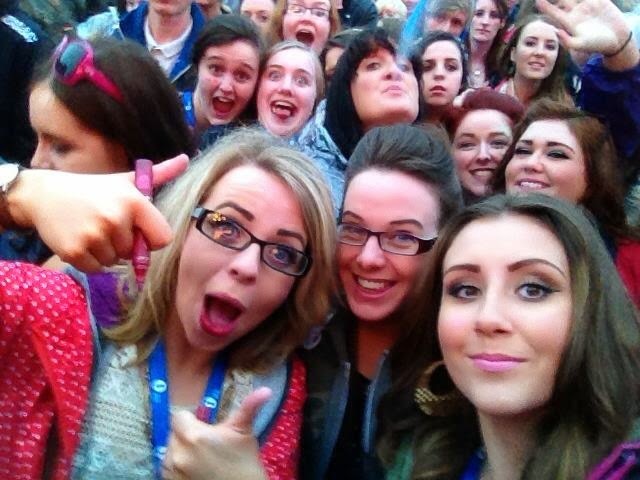 Boho hair and some bright eyes and you’ll look like a festival veteran! Always good to have a camera to capture moments like this eh Lorna! Thats so funny about the fat boy slim thing.. haha! 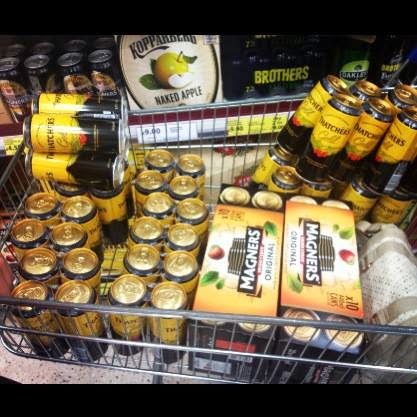 Looks like you were well stocked for the wend!